A 45 minute non-contact boxing work-out led by one of our boxing coach/mentors. Experience how we use speedball, skipping, pad-work, dodgeball, shadow boxing and circuits to build young people’s physical health & personal resilience. A HUGE welcome to our new coach/mentor Ashley Brace. Ashley, an undefeated professional boxer, is the current WBC International Champion. She also challenged for the European Championship in December which ended in a draw. 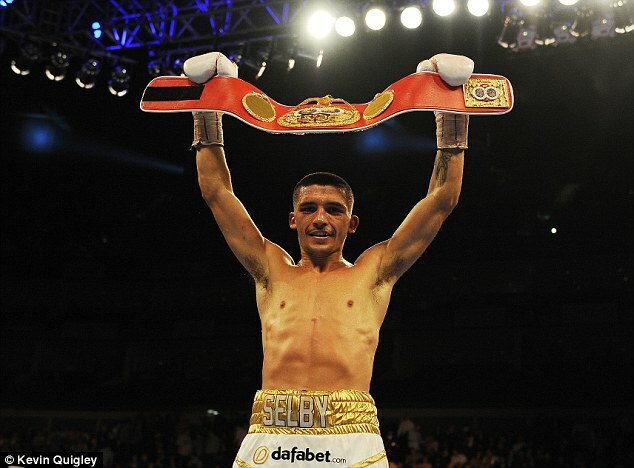 Read the inspiring story of Empire Fighting Chance ambassador Lee Selby who overcame adversity and heartache to become champion of the world. 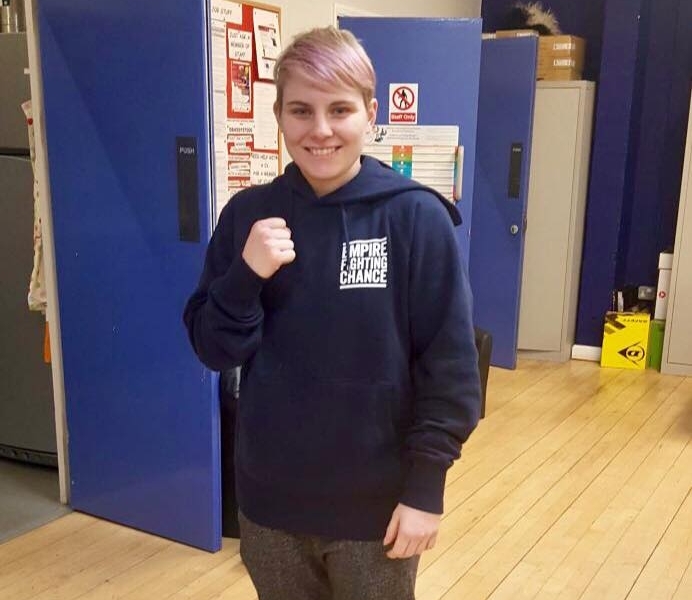 Empire Fighting Chance are proud to welcome our first full time female coach and youth worker, Shiren to the team. Empire are proud to announce that professional boxer Tyler Davies will be running non-contact boxing sessions at Smelters Boxing Gym in Avonmouth from 1st August 2017. Empire Fighting Chance are hosting our annual summer drop in programme for all young people across Bristol over the Summer Holidays.